Mt. 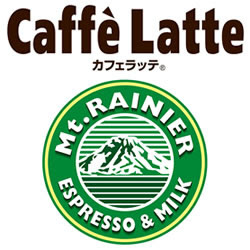 Rainier is a new caffe latte. The logo itself of Mt. 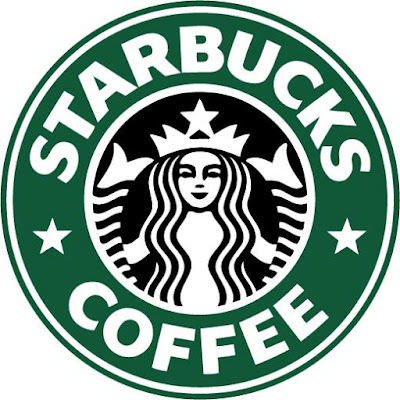 Rainier is a copycat of Starbucks' logo. The font used to write "Double Espresso" is a copycat of Dean & Deluca's font. A copycat tries to spread by copying a powerful meme, but it doesn't last very long. FRAMING = The fact that the brain cannot think out of the box it is presented with.